“We take pride that, through our partners and their network of Limo industry leading and premium fleet of vehicles with first class chauffeurs, we can ensure a 5 Star experience for our clients”. 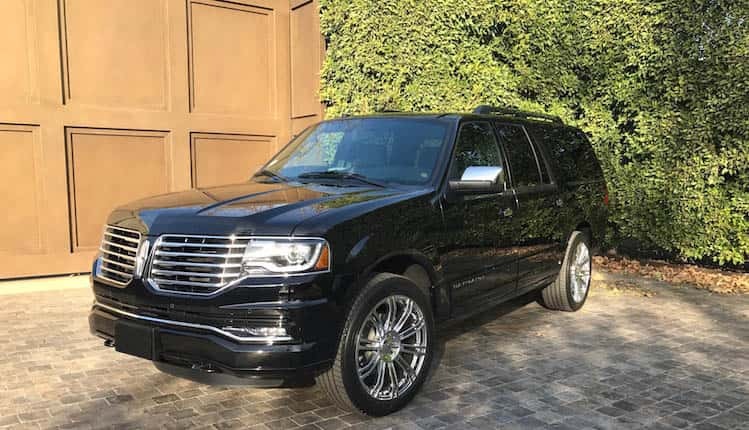 RELYLIMO is a unique, cost-effective specialist and dependable service that offers EXECUTIVE GROUND TRANSPORTATION AND CORPORATE EVENT TRANSPORTATION the very best expertise. 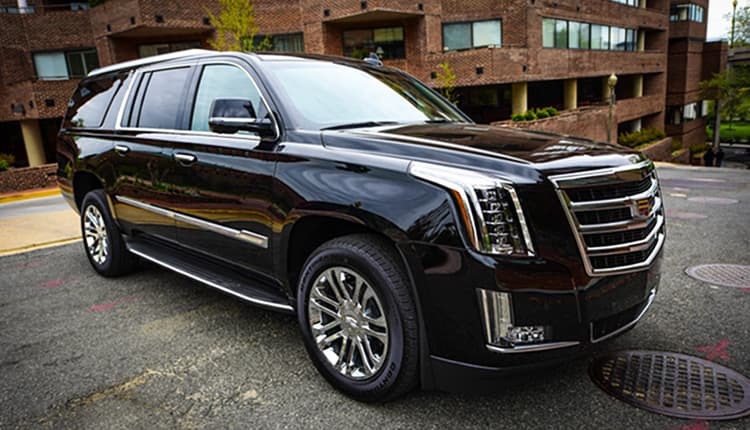 • Our innovative approach to ‘Airport Transportation’ and ‘Limousine and Tour Services’ maximizes the value our clients receive, through the network of our worldwide affiliate partners for over 20 years. • We offer travel solutions with EASY booking options and QUICK reservation response 24/7. • Through our partners we are in compliance with local laws; licensed and insured drivers who operate vehicles in compliance with local regulations. • Our partners carry the maximum liability insurance for peace of mind. 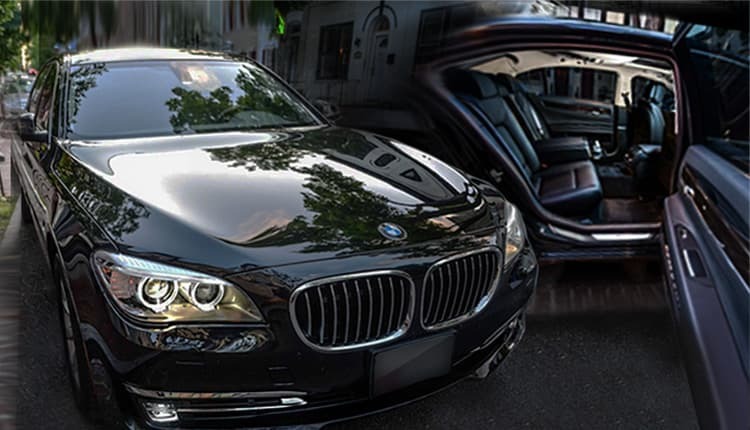 • All chauffeurs are personally vetted professionals and we have up-to-date, cutting-edge technology. Our clients know that a well-managed chauffeured transportation operation is vital to their success as well as ours. With the owners 20 years of experience as specialists in the brokerage transportation service industry, we anticipate our clients’ needs and strive to meet and exceed their expectations through our partners. We do all of this, while emphasizing old fashioned service with a personal touch. We’re so confident about our companies ability to service your needs, wants and desires, that we offer a ‘100% Unconditional Performance Guarantee.’ If you’re not satisfied with our performance, there’s no charge and the ride is on us! Our clients are the most important people in our business and we treat them that way. Check out our reputation on Yelp! 3-TIER ‘ SERVICE CLASS SECTORS’! Travel in VIP style with a uniformed, professional chauffeur. “We have been a client of Rely for over 10 years. We are an entertainment company with ever-changing production schedules. We have confidence in Rely Limo’s quick ability to respond under pressure”. 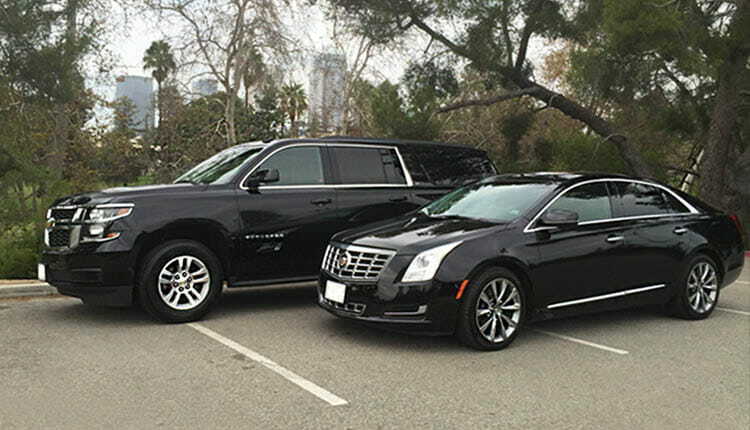 “I used many limousine companies prior to using Rely Limo, but I was not happy with the quality of service. I'm extremely pleased with the professionalism of your chauffeurs, the cleanliness of the cars and personal service that Rely offers”. “When an emergency occurs, I have always a been able to reach a service coordinator 24/7 not a phone answering system (very frustrating!) Your chauffeurs have been courteous confidential, attentive and always safety conscious”. “I have been using Rely Limo for many years their EXCELLENT tracking of my flights, informing me of any discrepancies and above all the on time pick-ups and drop-offs never cease to amaze me. Professionalism and services are TOPS!”.